With Sluban Educational Block Toys excitement never ceases to come down for young kids. The brand produces excellent range of theme based games to engage your kids with right stimuli. Kids are encouraged to experiment, explore new games with building block games which are completely compatible with other building blocks games from brands like Educational Block Toys. Sluban brick toys ensure better eye and hand coordination for your kids. 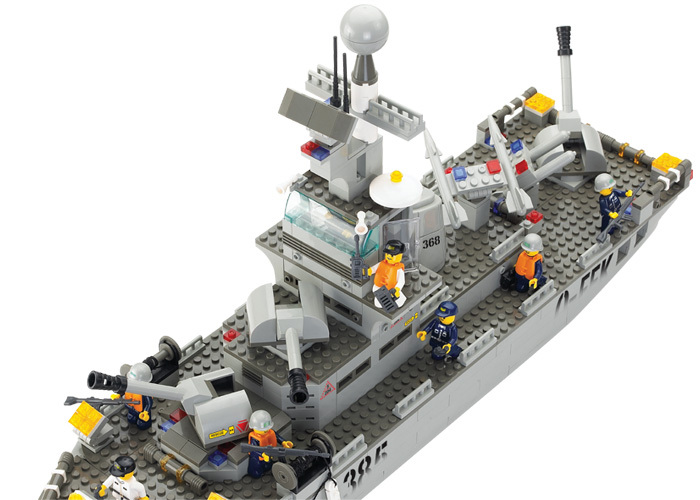 With Sluban Sea Mariner you will enjoy your child taking on enemy with joy and confidence. 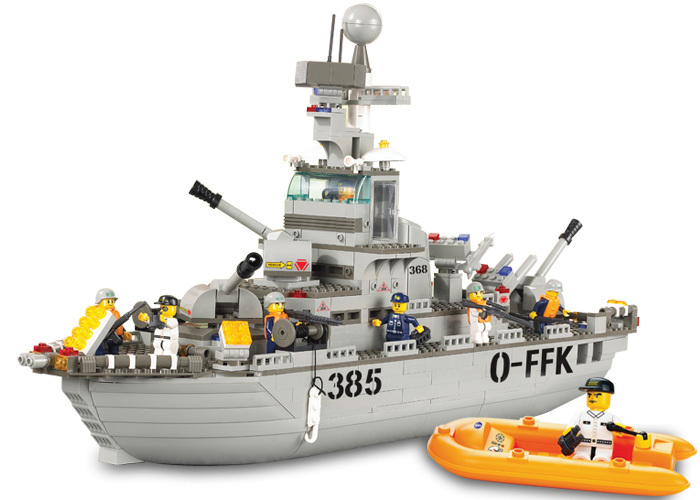 This Army sea fighter Educational Block Toys set is available in off-white building blocks and different toy assortments. Witness solid foundation of strength with this interesting game based on this Sea theme.